A year ago this week, West Coast trawlers who fish for over 90 species of groundfish – including cod, sole and rockfish – started operating under a catch share management system. The shift for the $40 million-a-year fishery has been called the biggest change in commercial fishing regulations on the West Coast in 50 years. So far, results have been impressive, particularly a near end to wasteful, so -called “regulatory discards” – fish that traditional regulations required fishermen to toss overboard, often dead. On January 11th, the new catch share program took effect for Pacific Ocean trawl-caught groundfish. The new management system was developed over a period of six years by fishermen, regulators and policymakers who recognized that the West Coast’s largest fishery was headed for the rocks. As reported in the San Jose Mercury News, there is nervousness but also a cautious optimism that both fish and fishermen will win under the new system, just as they have in British Columbia and Alaska. Never miss a post! Subscribe to EDFish. 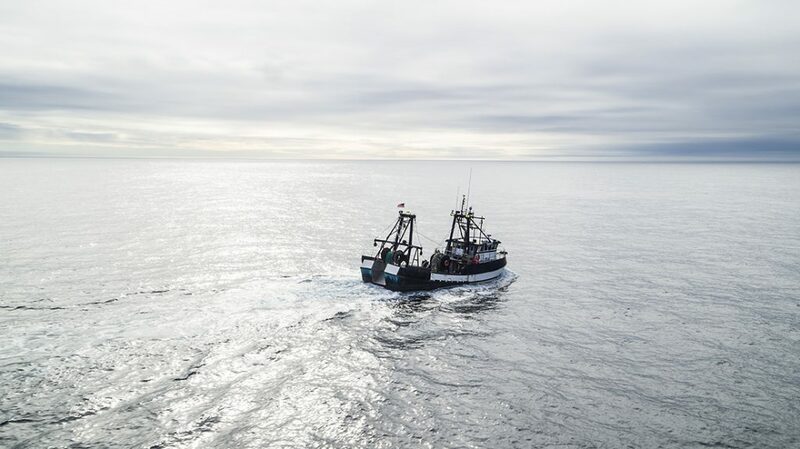 The West Coast Trawlers’ Network, a group of industry leaders from the west coast groundfish trawl fleet, recently created a website full of information and resources focused on helping members of the fleet transition to catch shares. Consisting of the Fishermen’s Marketing Association, Midwater Trawlers Cooperative, Oregon Trawl Commission, Pacific Whiting Conservation Cooperative, and United Catcher Boats; the network’s site includes a string of videos from the recent industry workshop about the transition to catch shares. Here’s one video that provides a brief summary of the topics discussed at the workshop. See the others for further insight into the industry’s discussions around reducing bycatch, enforcement, maximizing harvesting opportunities, and securing financing under the new IFQ system to start January 1, 2011.